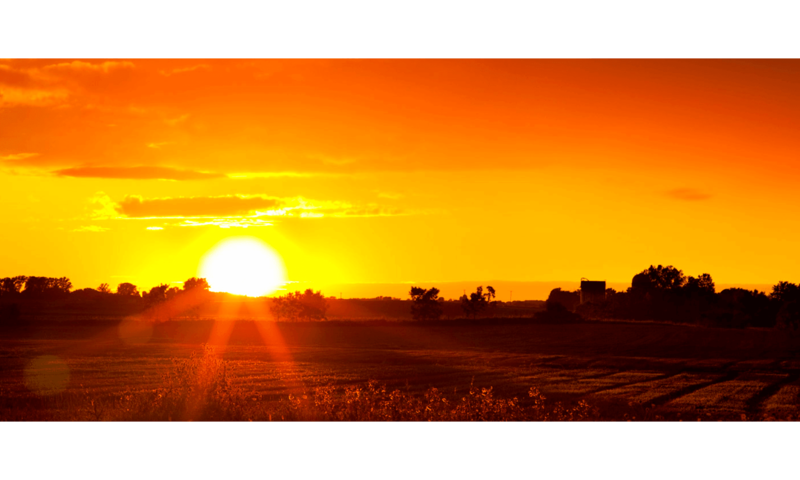 College Garden Animal Hospital is a full-service veterinary medical facility located in Roswell, New Mexico, the largest animal hospital in the surrounding area for over 30 years. 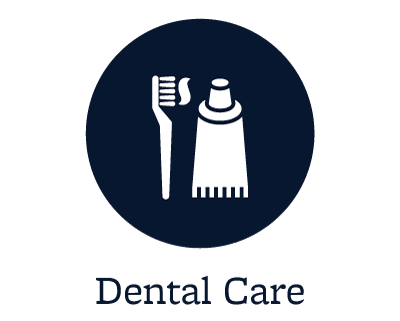 The professional and courteous staff at College Garden Animal Hospital seeks to provide the best possible medical, surgical, spays & neuters, geriatric, and dental care for our highly-valued patients. 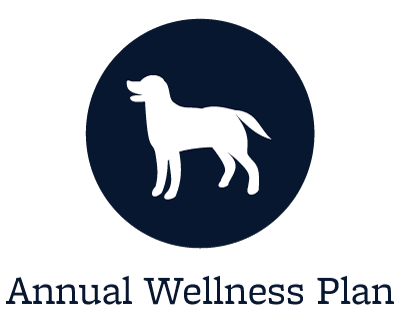 We are committed to promoting responsible pet ownership, preventive health care and health-related educational opportunities for our clients. 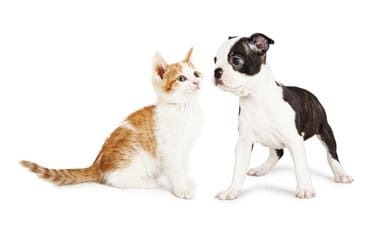 College Garden Animal Hospital strives to offer excellence in veterinary care to Roswell, New Mexico and surrounding areas with compassion, thoroughness, and good, timely client communications. College Garden Animal Hospital also works closely with the Roswell Humane Society and other community organizations. 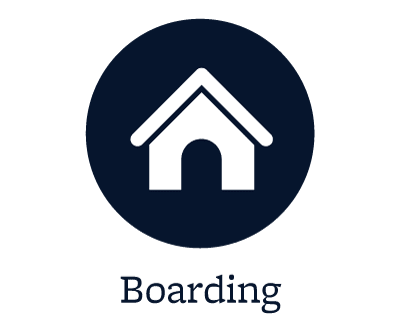 We even offer pet boarding! The College Garden Animal Hospital team of skilled veterinarians is available Monday through Friday for routine care, preventative care, surgery, and caring for ill pets. With a team of 4 doctors we can accommodate almost any time appointments, along with drop-offs for your convenience. Our friendly client service specialists, working in the reception area, are dedicated to taking care of our clients needs as quickly and efficiently as possible. 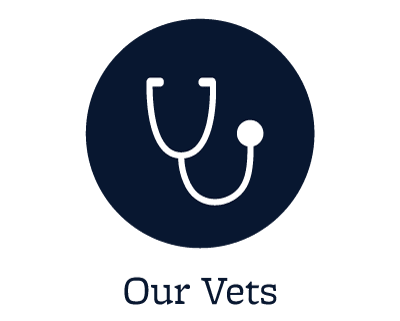 We are also proud to have a skilled Veterinarian Technicians working alongside our veterinarians, who is qualified to take care of your pets while you are away. The hospital staff also includes a veterinarian assistant, and several experienced kennel staff. Everyone at College Garden Animal Hospital treats your pets as they would their own, with as much love and care as possible. College Garden Animal Hospital, for your convenience, also has an ‘on call’ doctor for after hours, on the weekends, and including holidays, for those unexpected emergencies you may have. Along with small animal care, including exotics, College Garden Animal Hospital provides routine, preventative, surgical, and medical care for large animals (including Bovine and Equine). House calls are available by appointment or in emergency cases. Please take a moment to contact us today to learn more about our hospital and to find out how College Garden Animal Hospital can serve the needs of you and your pet. For any concerns, we have a hospital manager on staff that is available for your questions. Click here to stay up-to-date on all of the latest pet food recalls.